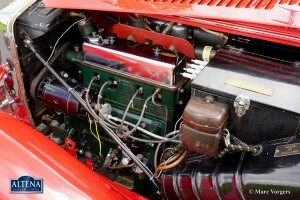 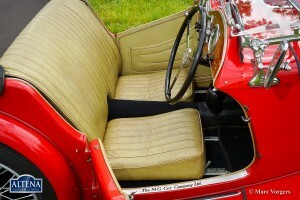 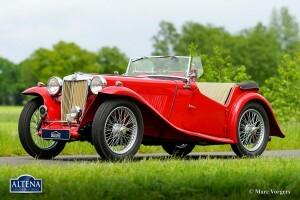 MG TA, year 1936. Colour red with a beige leather interior and black carpet. 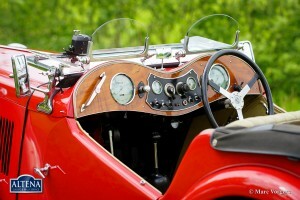 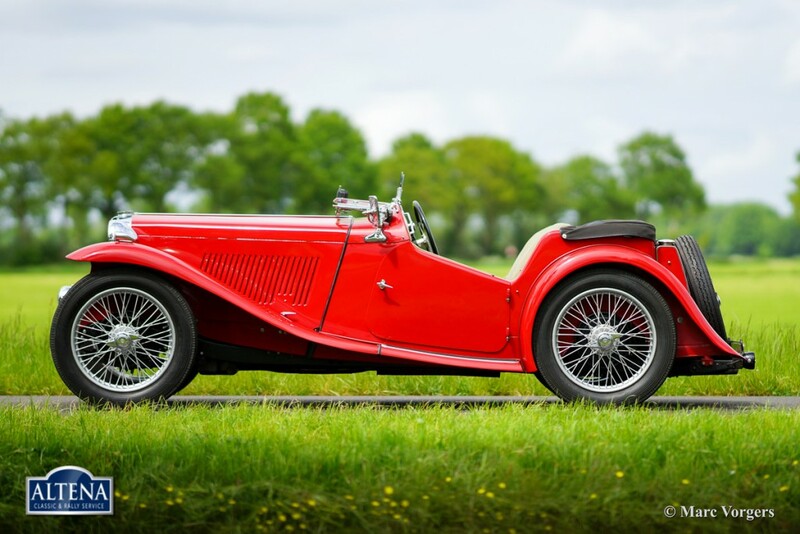 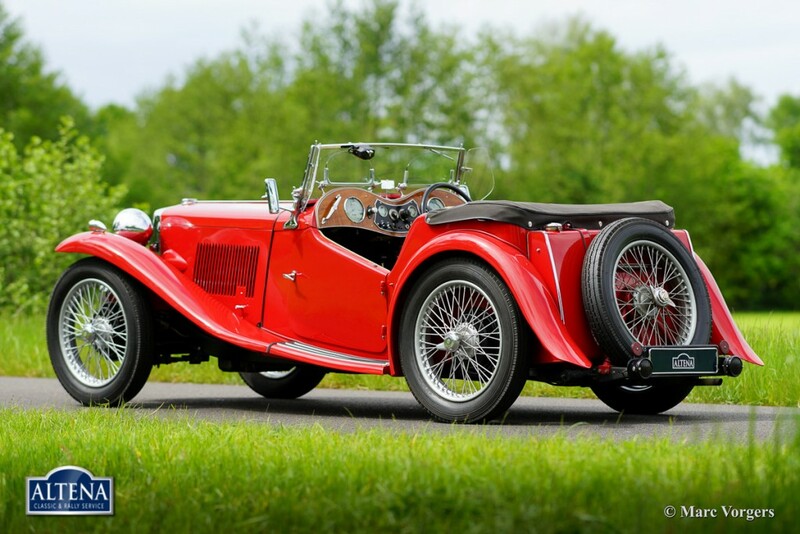 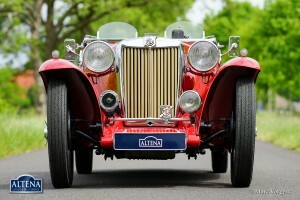 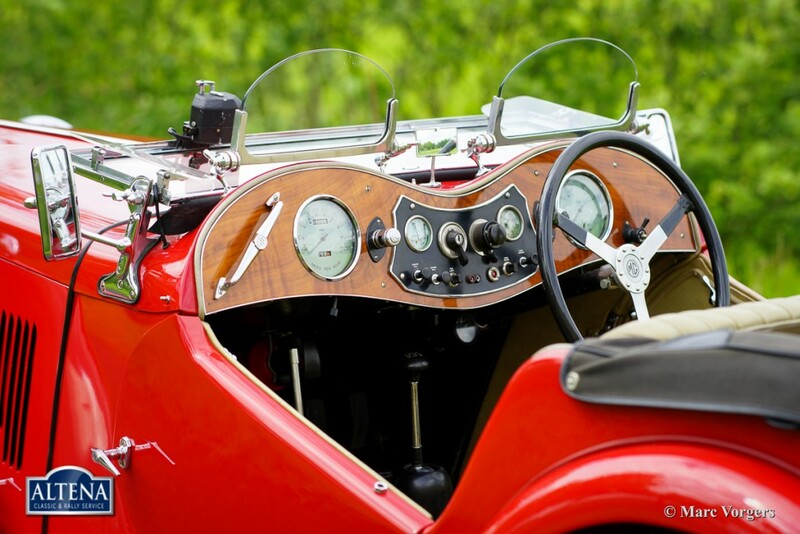 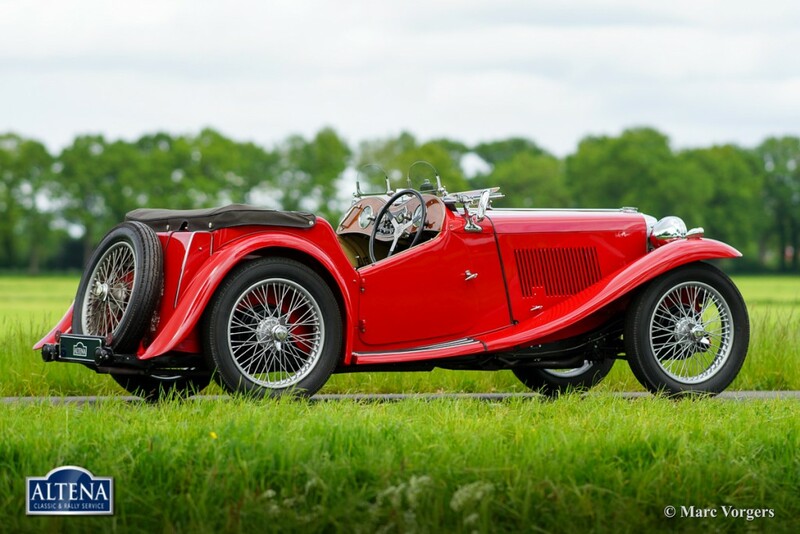 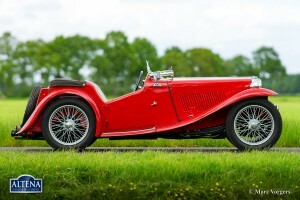 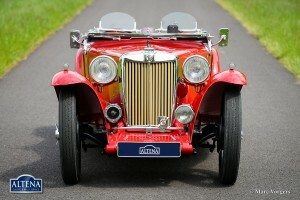 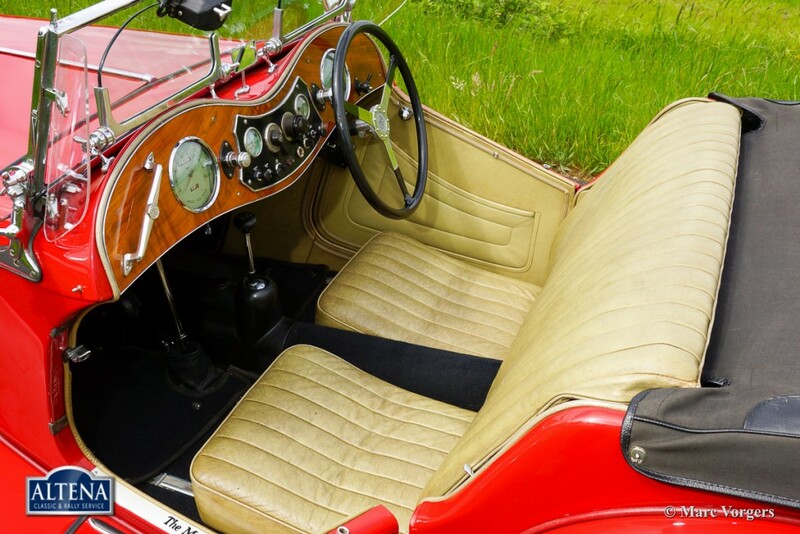 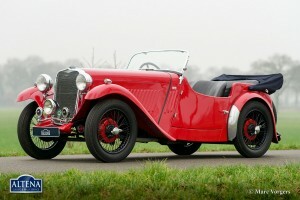 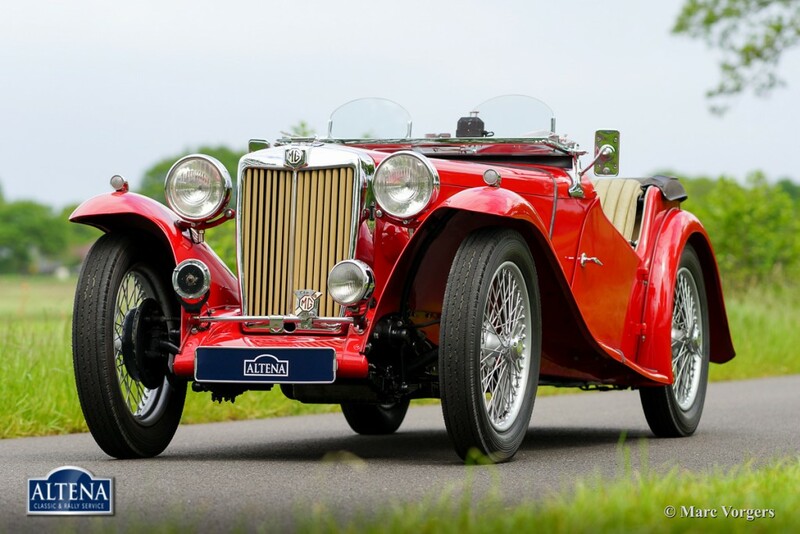 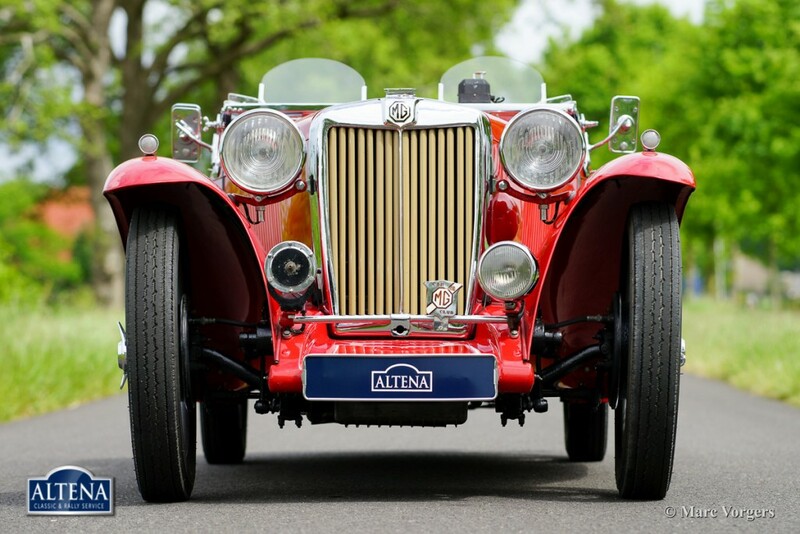 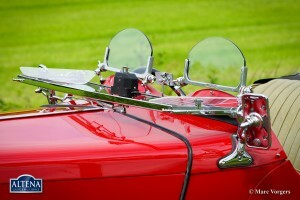 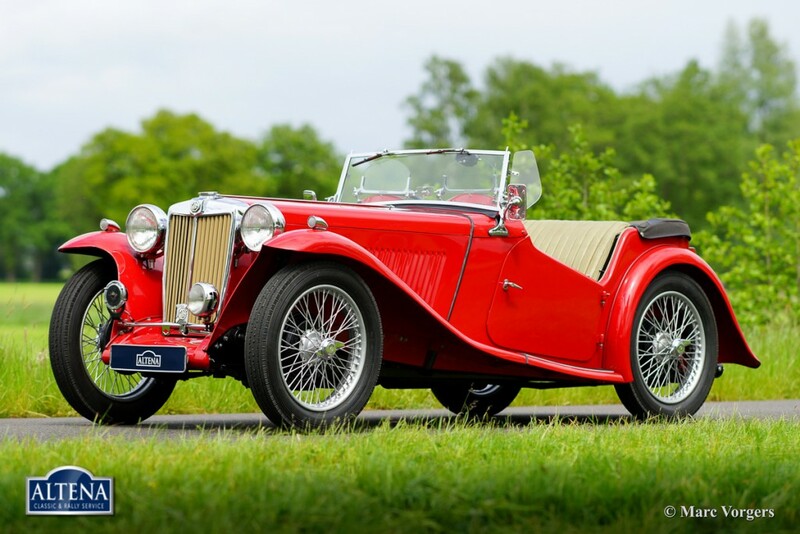 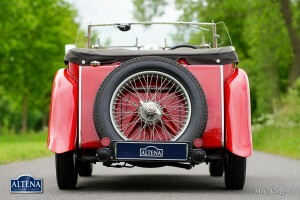 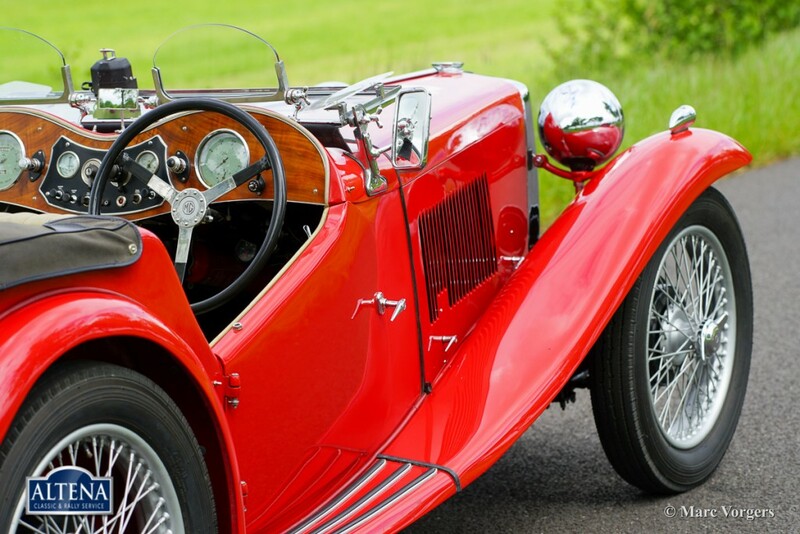 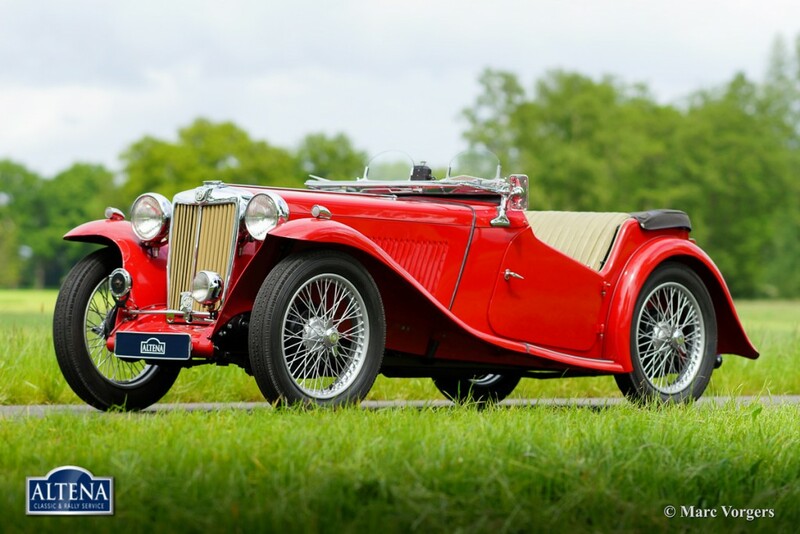 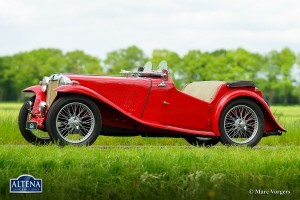 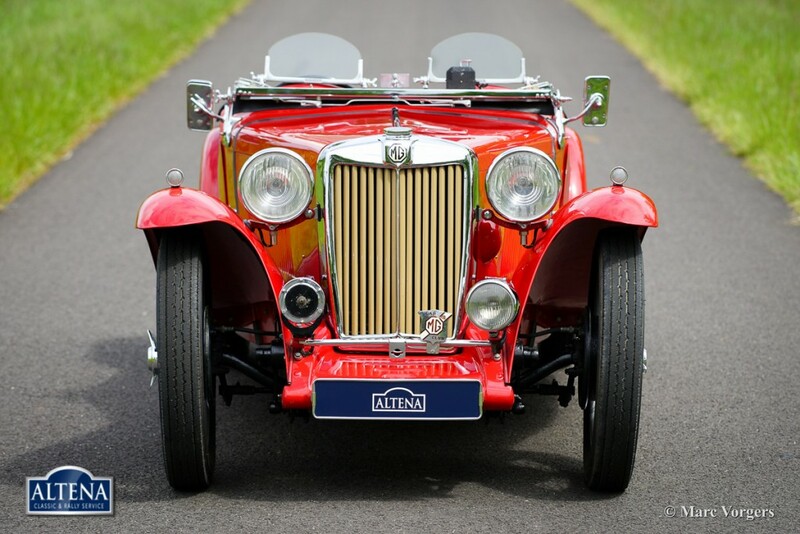 This beautiful pre-war MG TA is in very good condition and the car gives you the glorious pre-war driving experience! 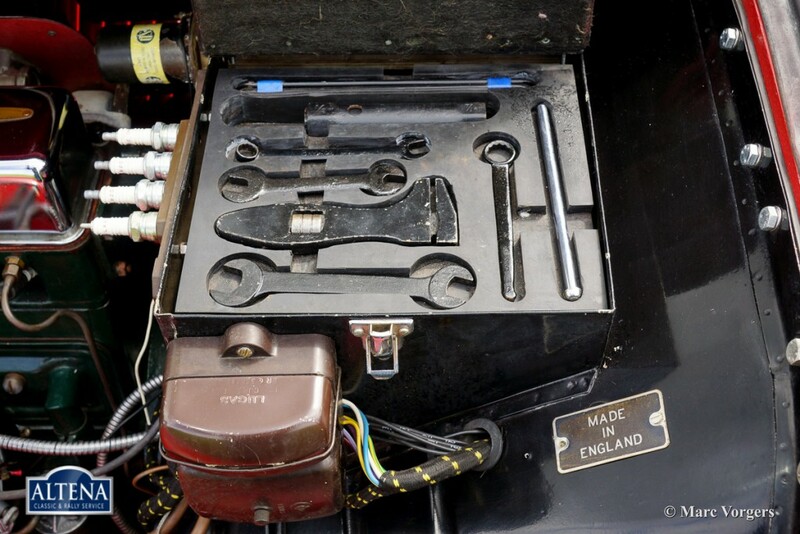 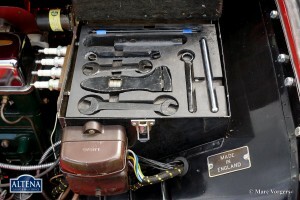 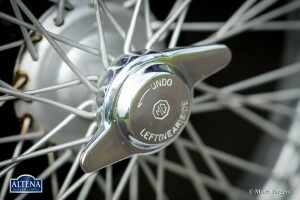 The MG ‘Midgets’ were ‘the cars to have’ for the sporty motorists in the 1930ies. 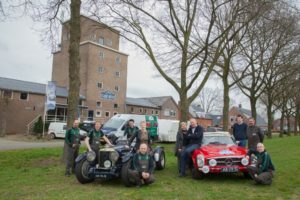 In those golden days MG was very successful in both amateur and professional racing as well as in trials. 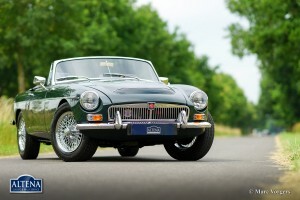 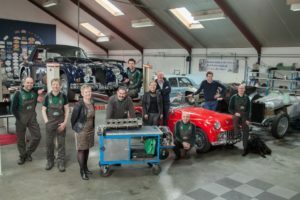 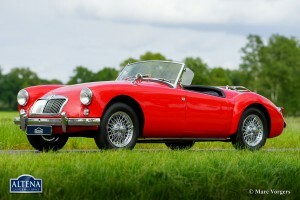 This MG TA is a very original car, the car shows a slight patina and minor traces of use; like it should be!